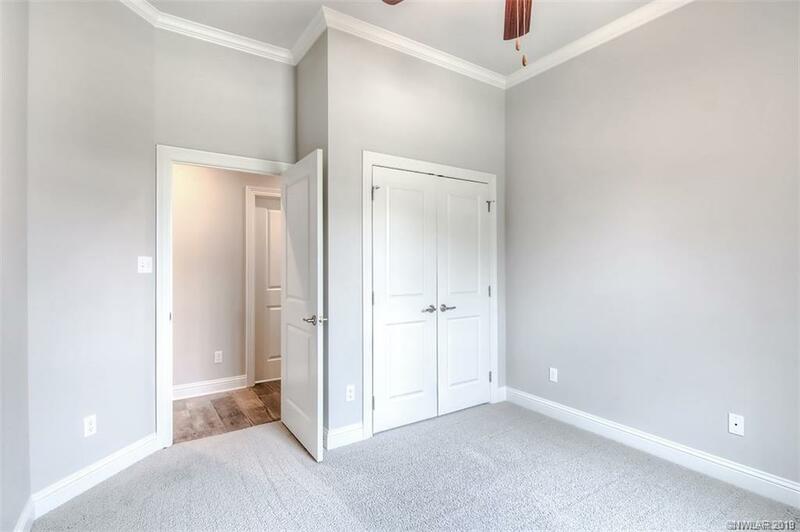 STUNNING 2018 BUILD IN LAKESIDE ON LONG LAKE! 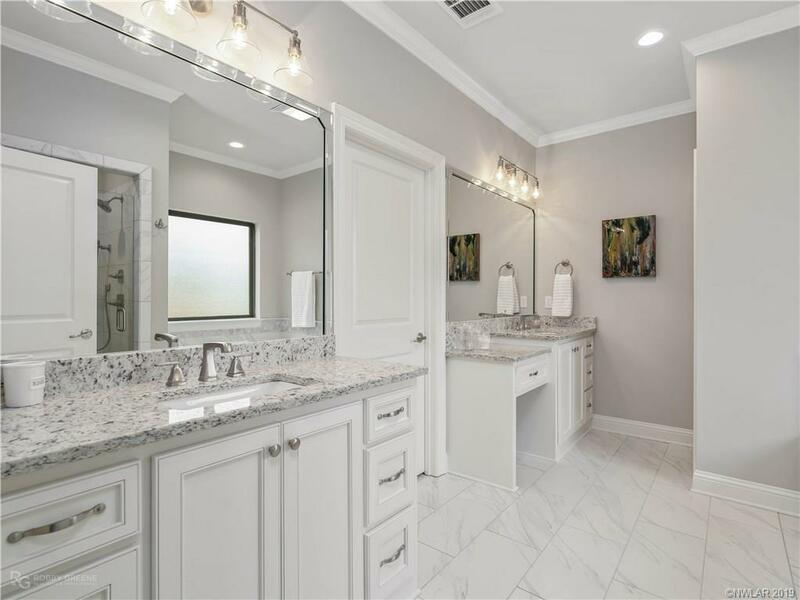 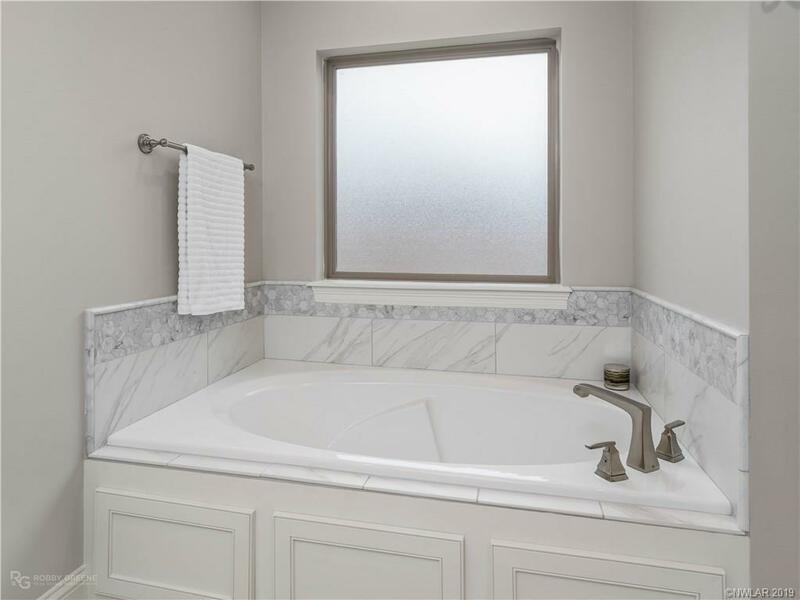 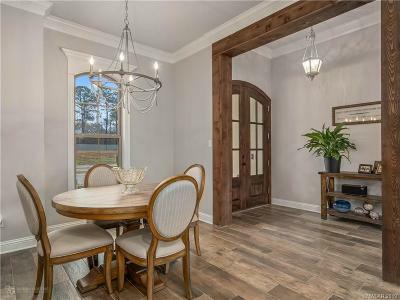 You will fall in LOVE with this home from the second you walk in! 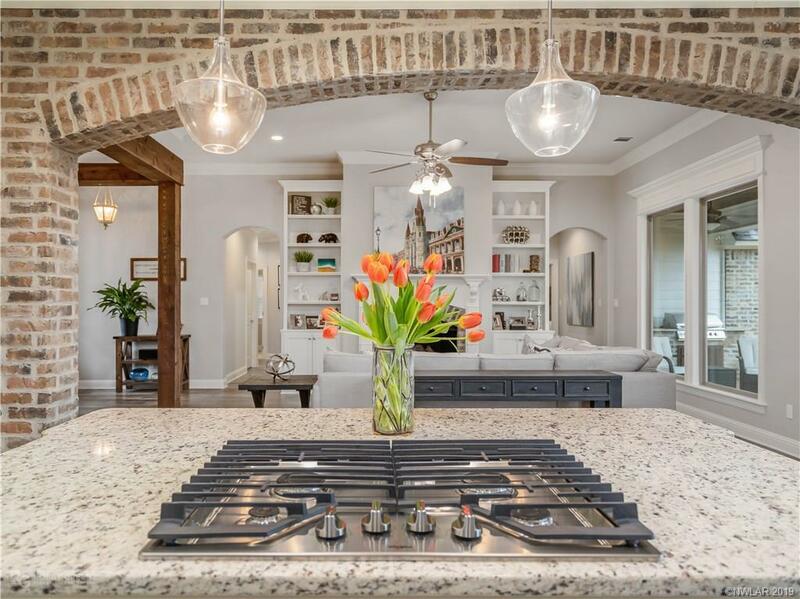 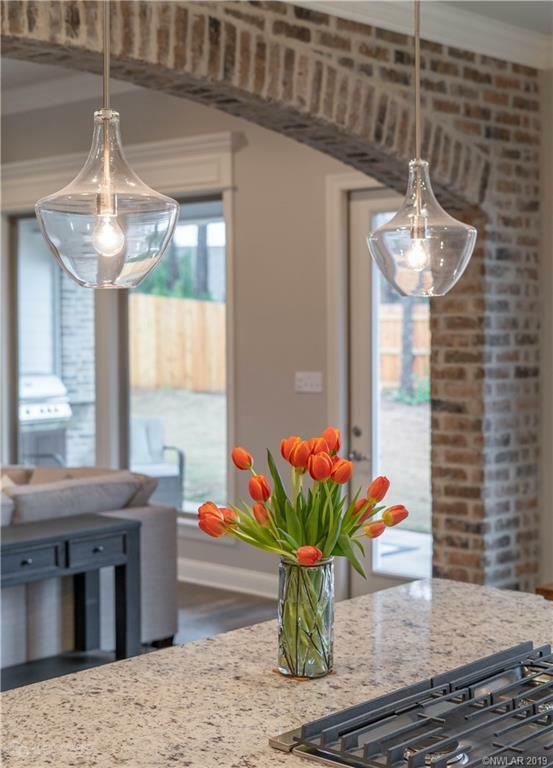 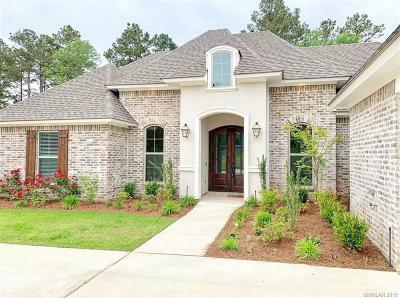 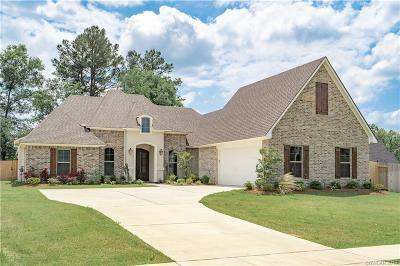 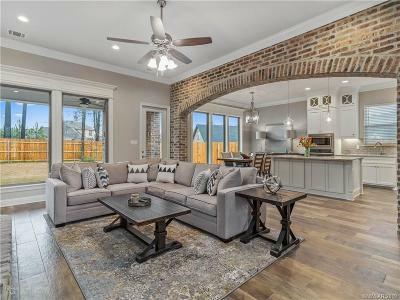 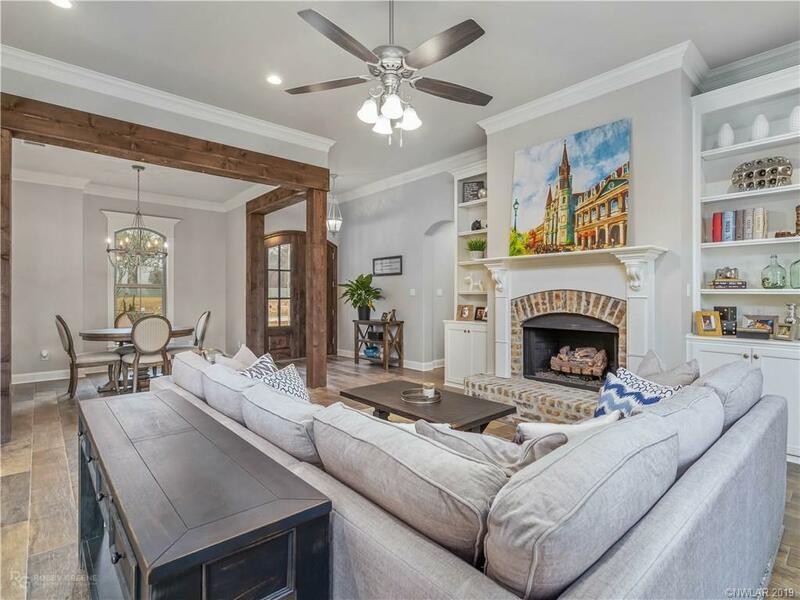 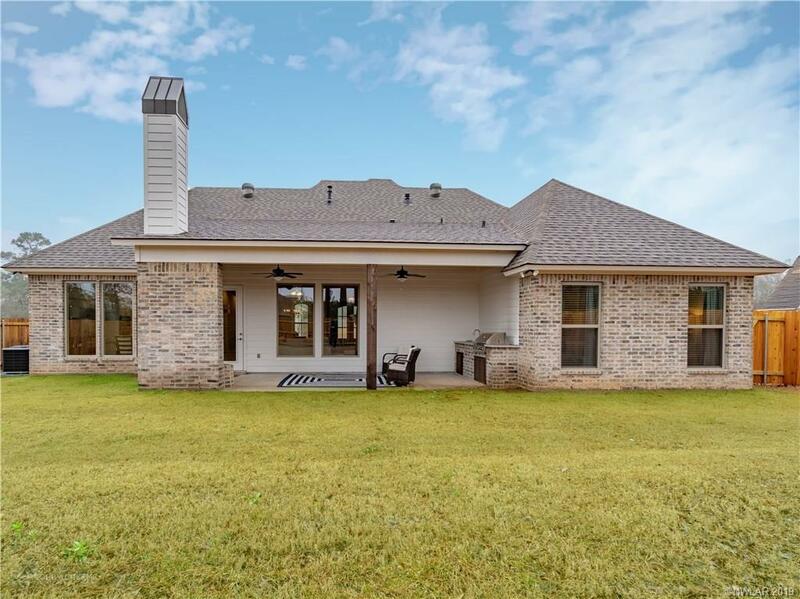 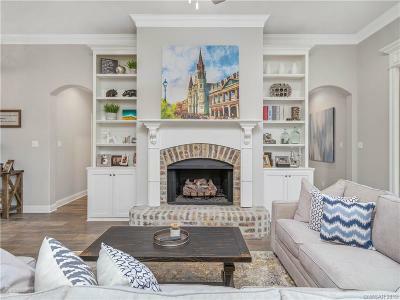 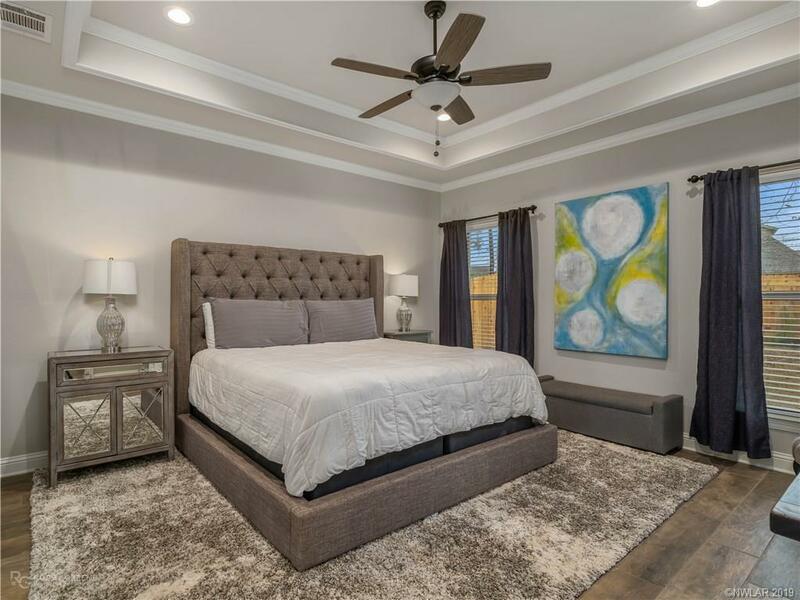 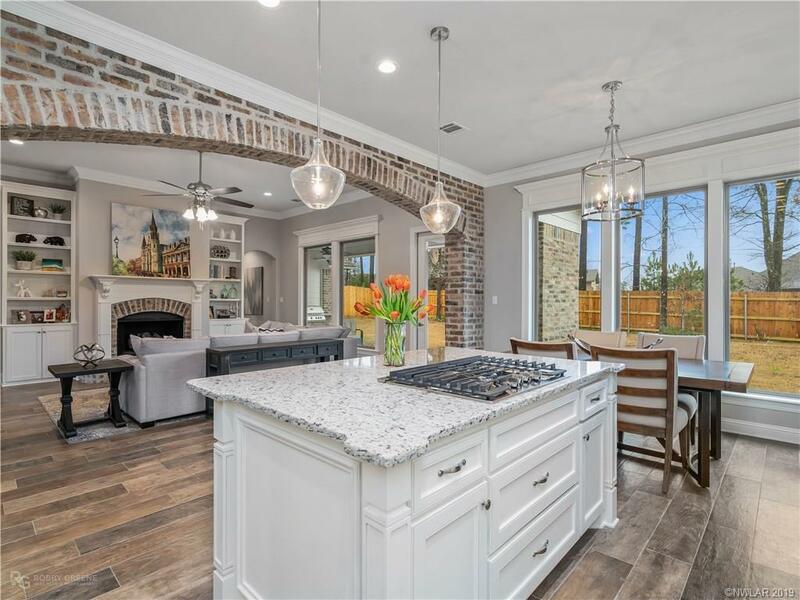 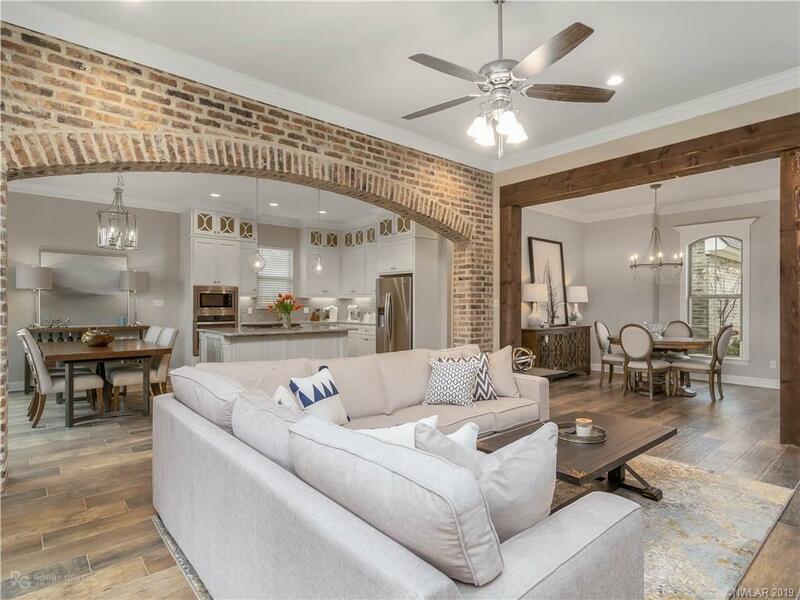 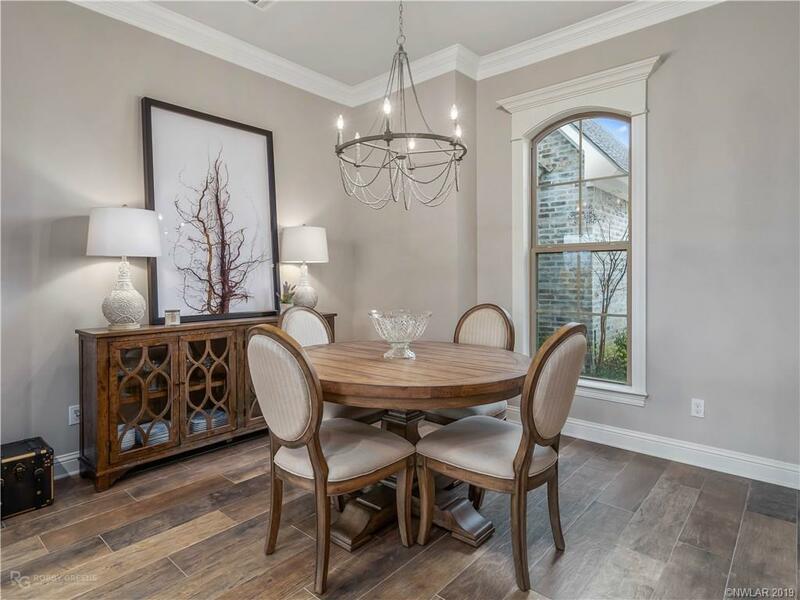 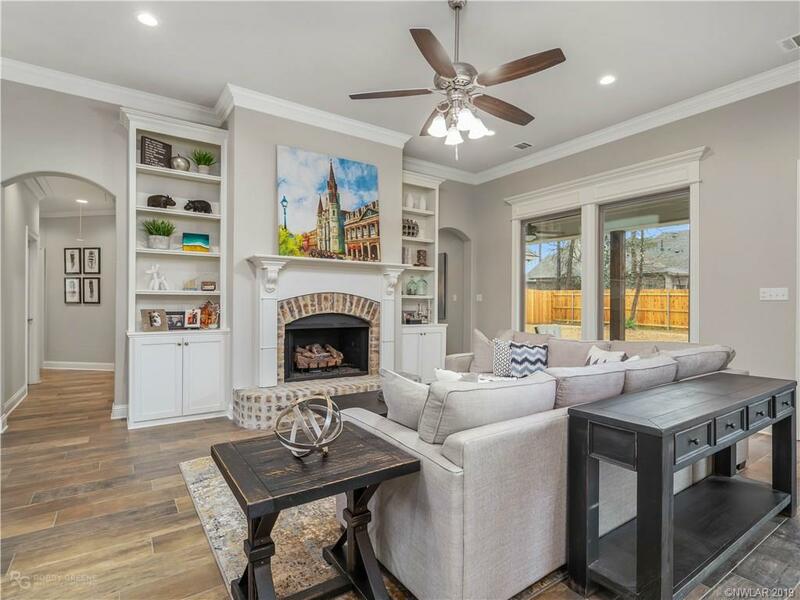 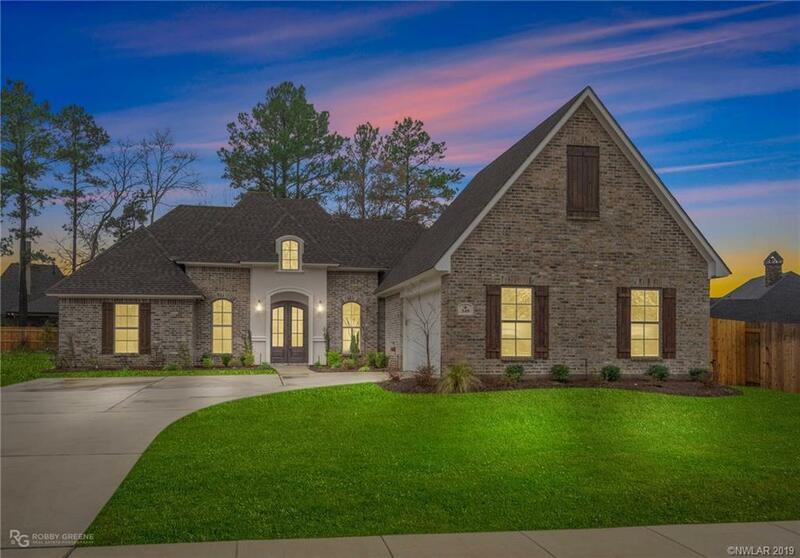 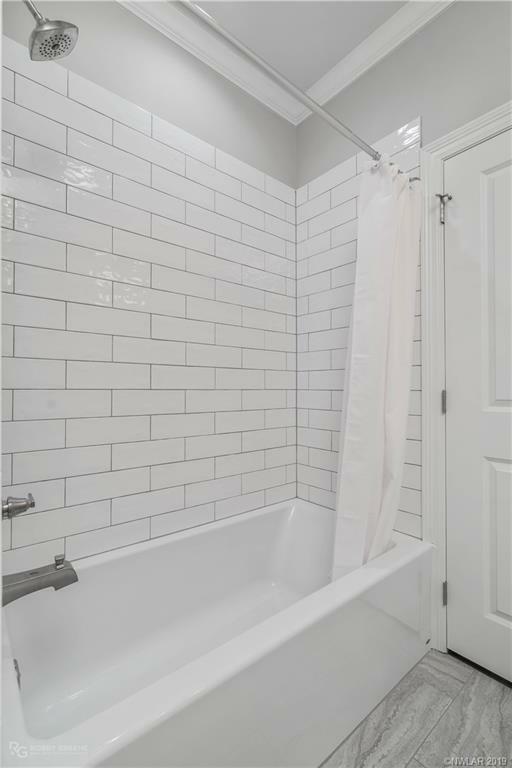 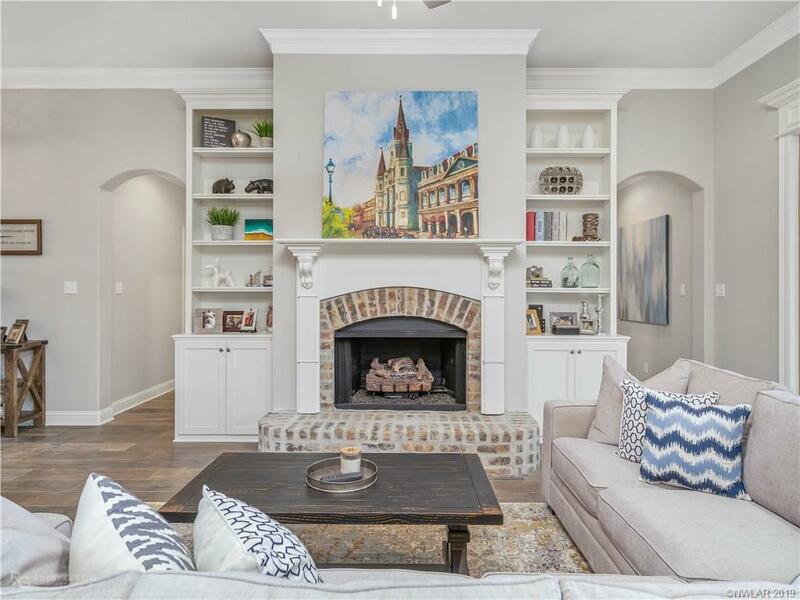 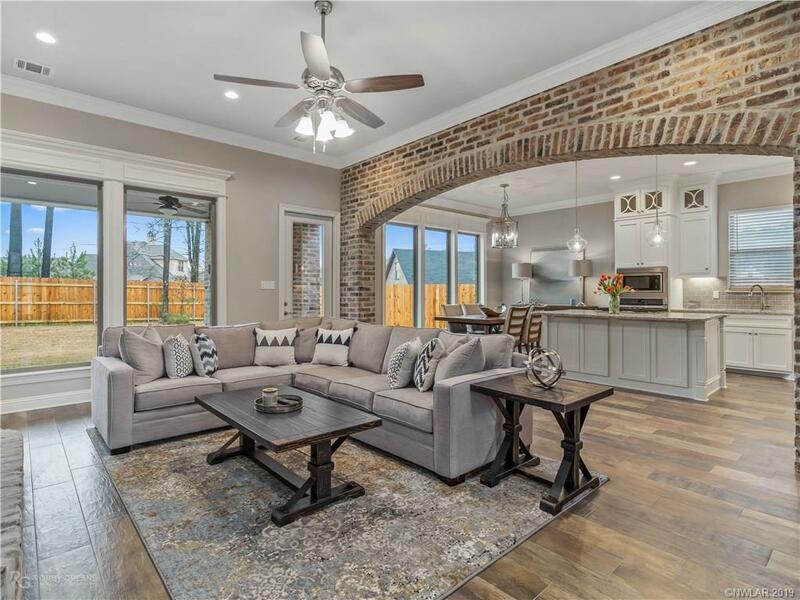 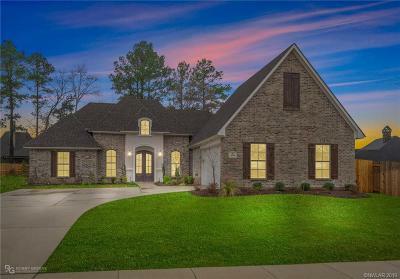 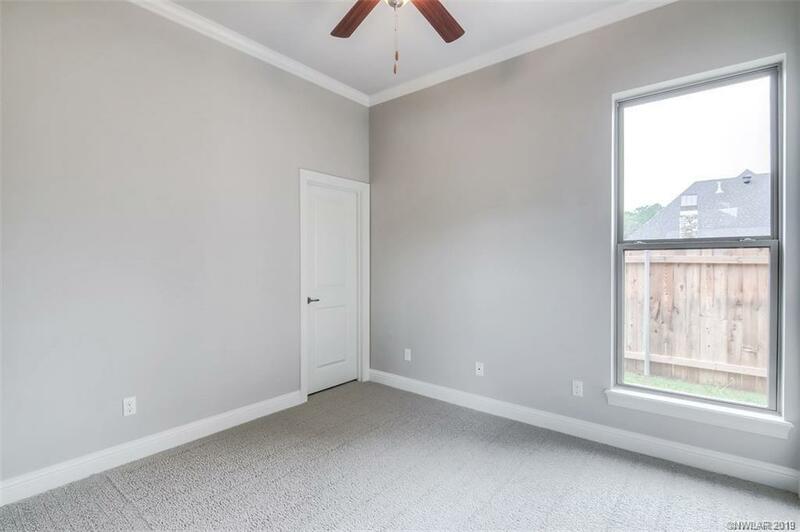 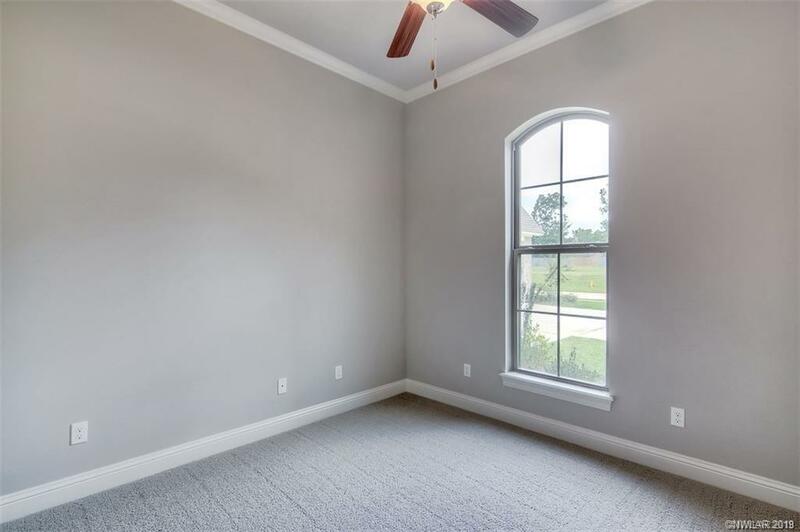 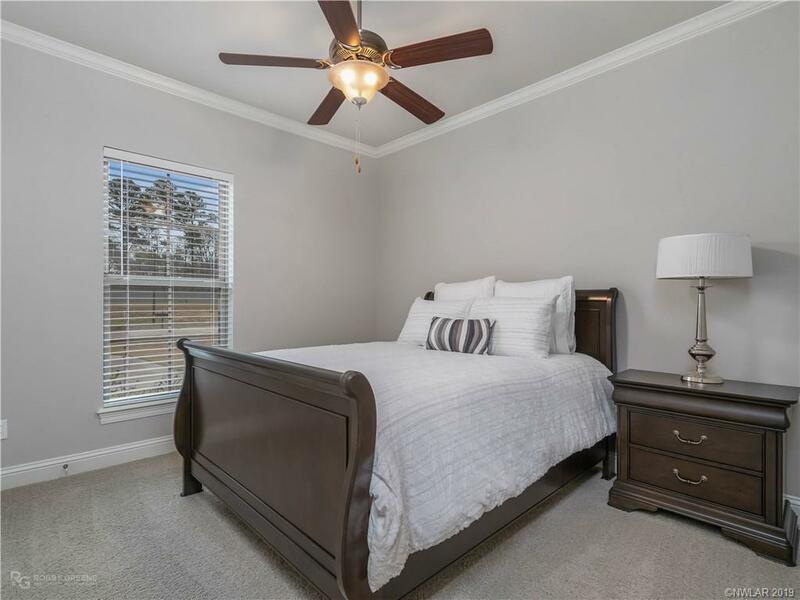 Features include wooden beams, gorgeous brick accent wall, bright and airy colors, wood-look tile in all common areas and master bedroom, large windows allowing an abundance of natural light and the list goes on! 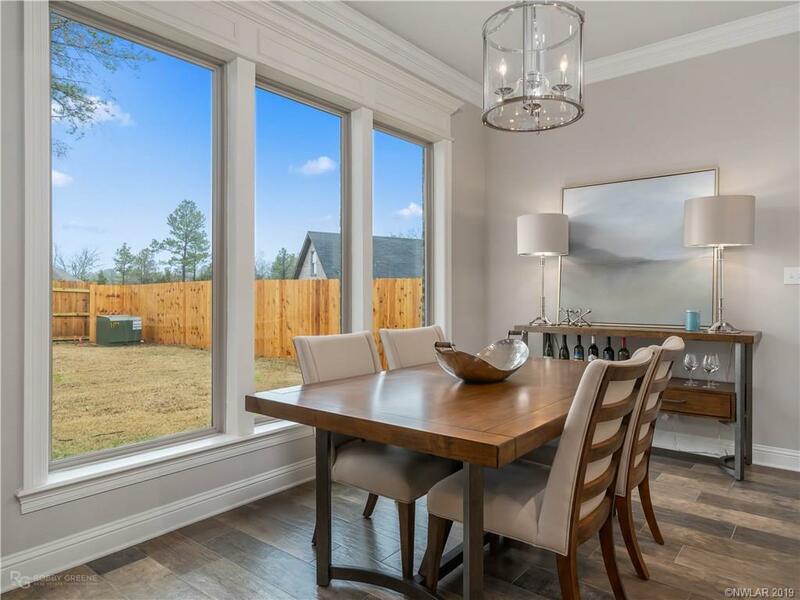 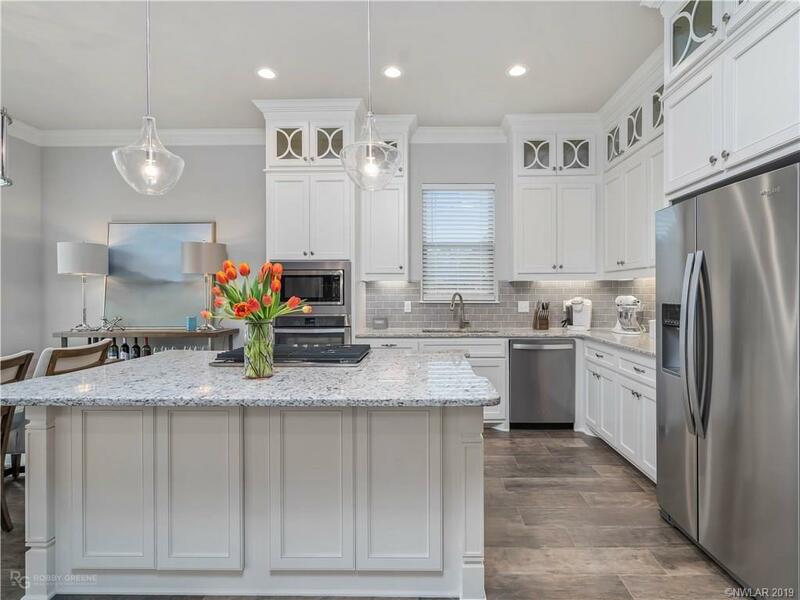 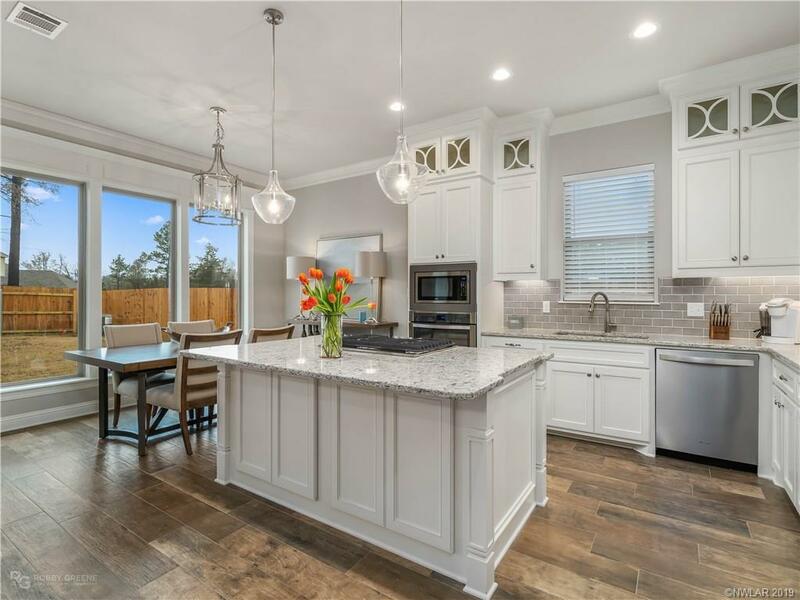 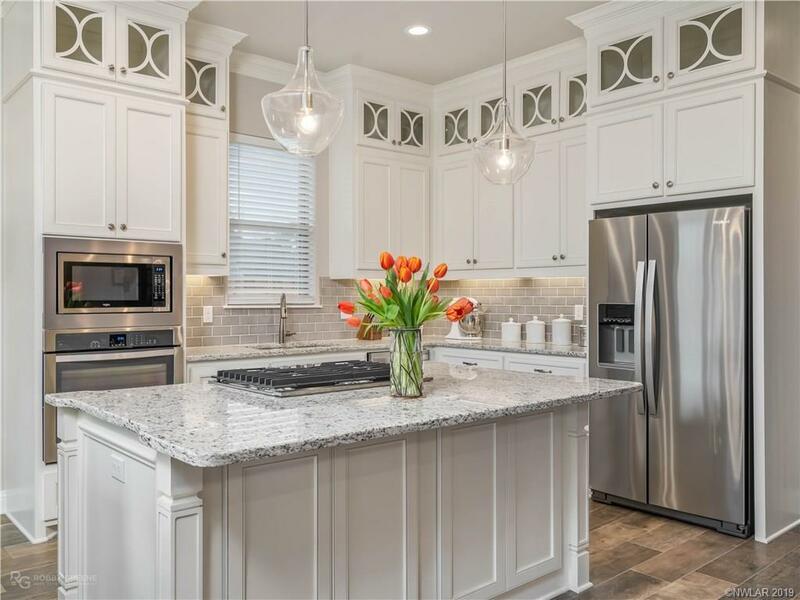 The kitchen is fit for a chef with custom cabinetry, stainless steel appliances, gas cooktop, pantry, and breakfast bar perfect for entertaining! 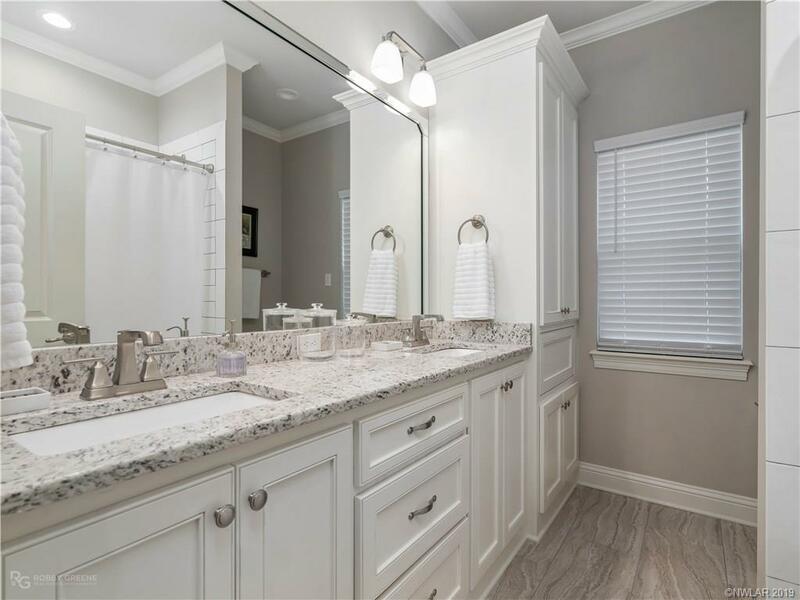 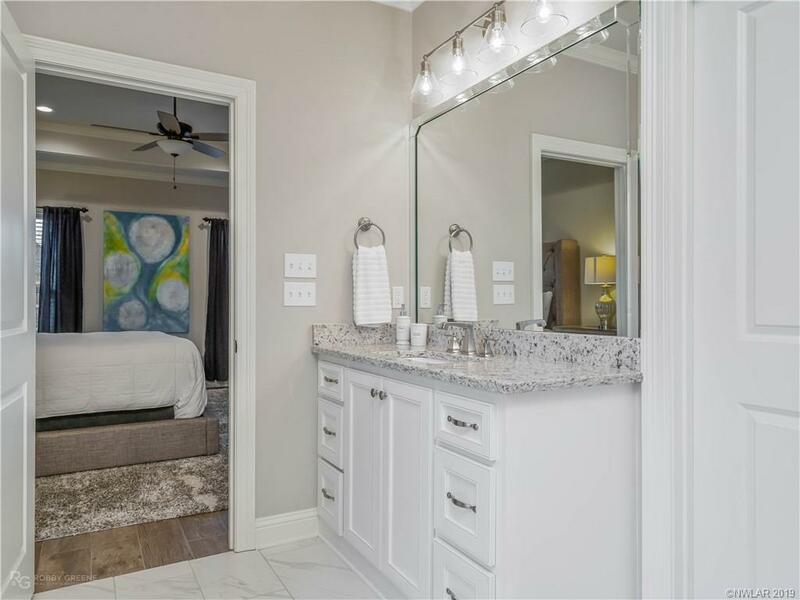 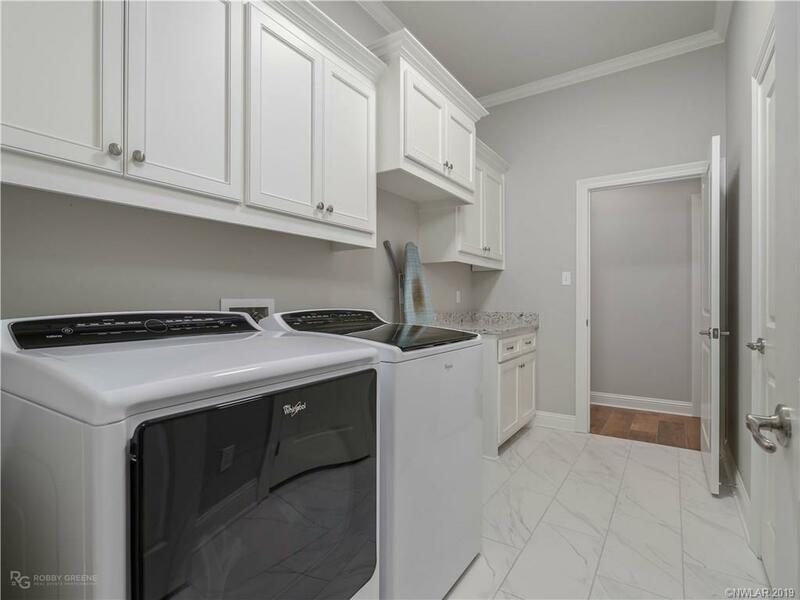 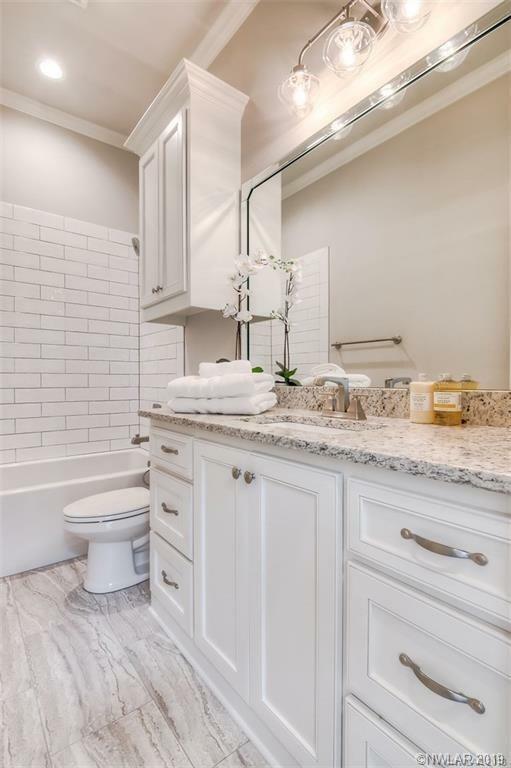 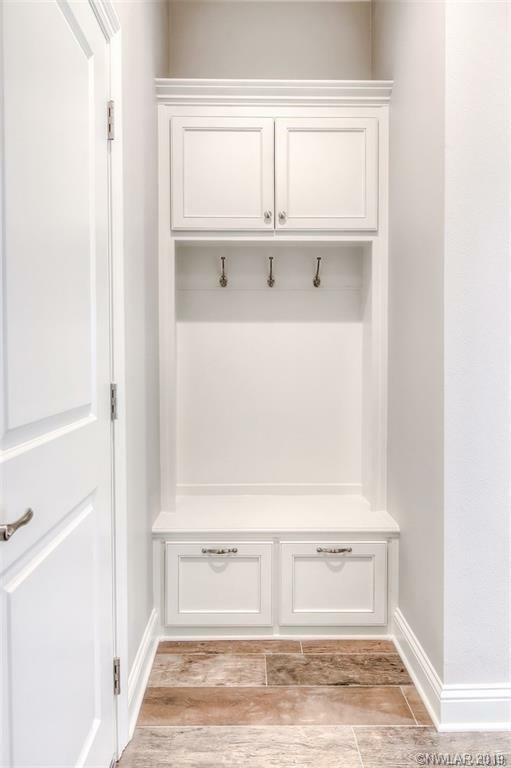 The OVERSIZED laundry room makes laundry a breeze with 3 entrances but most importantly connecting from the master closet and bath! 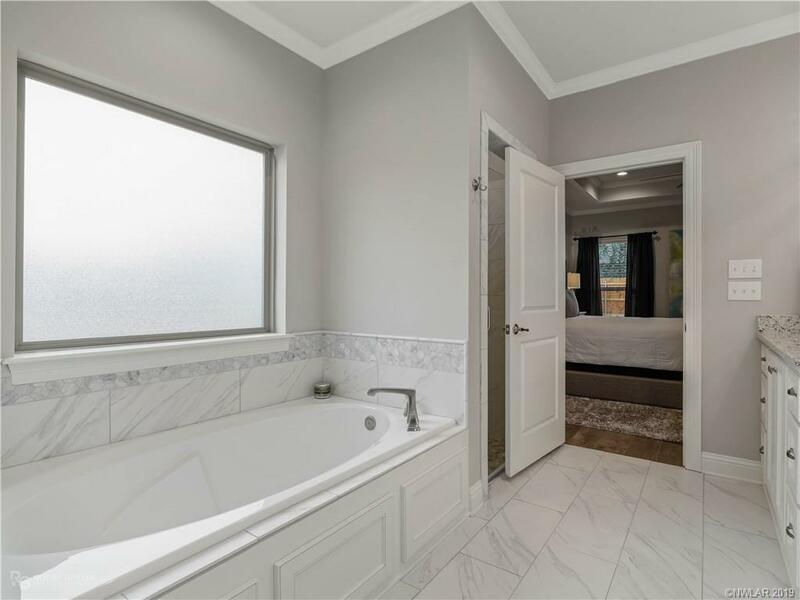 The 4th bedroom is separate from the others with it's own bath ideal for mother-in-law or separate office if desired! 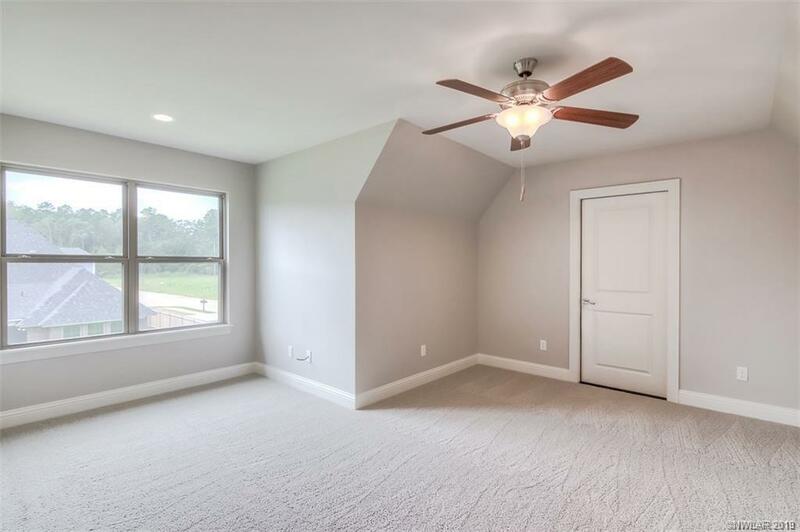 Bonus room above garage could be converted to 5th bedroom if needed! 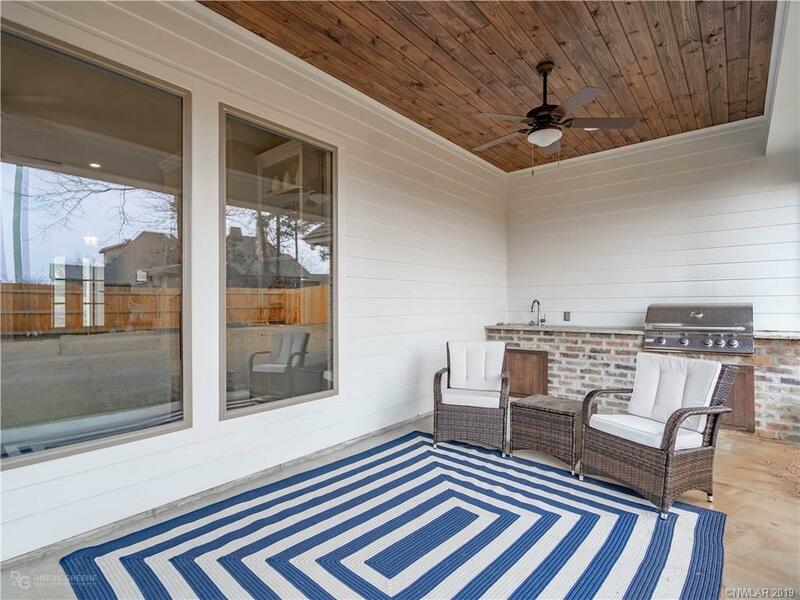 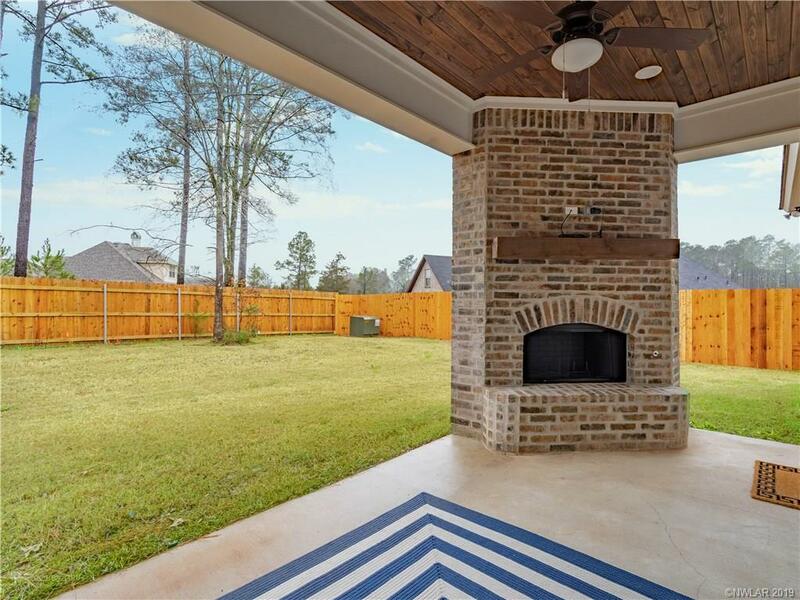 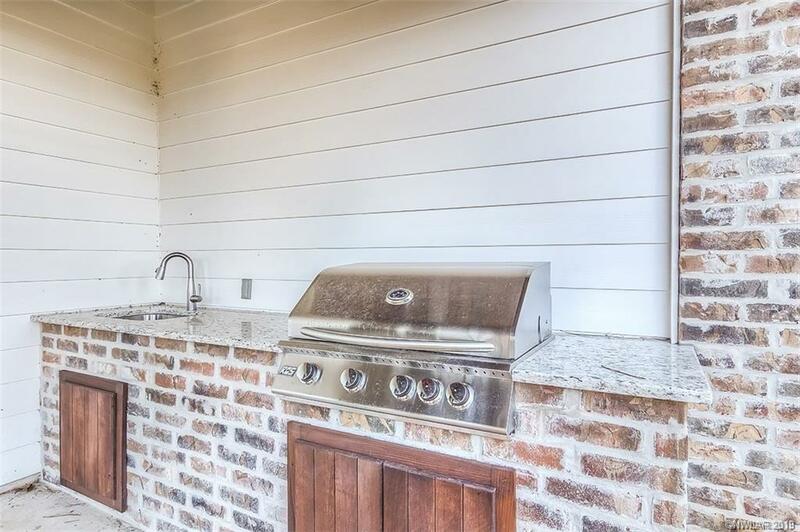 Enjoy your fully fenced backyard on your patio with built-in grill, sink, wood burning fireplace, and TV connections above! 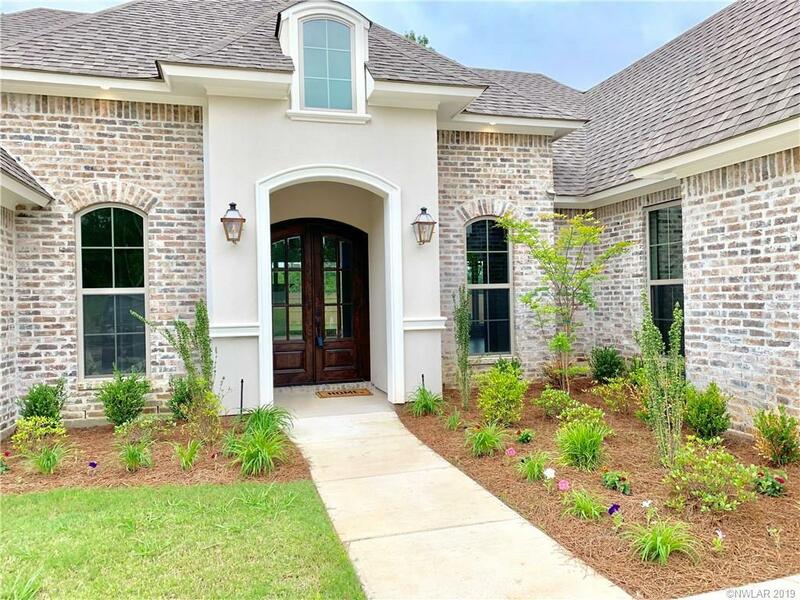 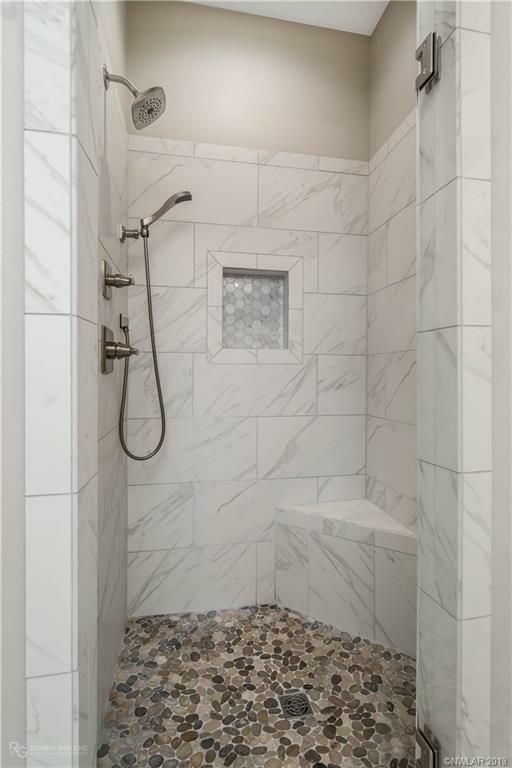 Beautifully landscaped with FULL sprinkler system! Neighborhood is gated with guard!